New dam changes life in Laos Jump to media player Laos's new hydropower dam cost more than $1.2bn to build and relocated thousands of people but could provide new prosperity. 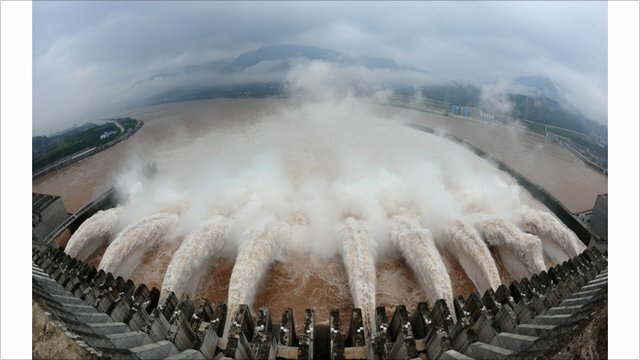 China dam faces flood test Jump to media player The Three Gorges dam on China's longest river, the Yangtze, is standing up to its biggest flood control test since completion last year, officials have said. One of the biggest hydropower dams in southeast Asia, the Nam Theun 2 project in Laos, has officially opened. 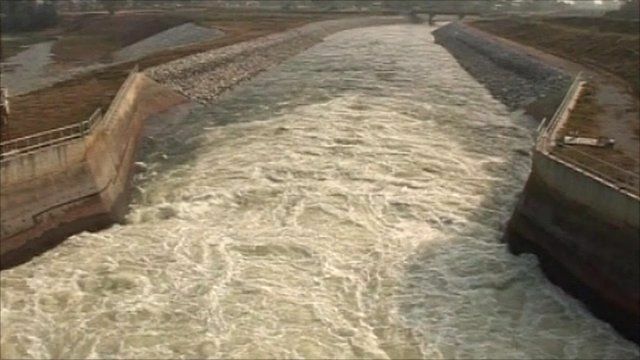 The dam, which cost more than $1.2bn, will provide electricity to neighbouring Thailand and much-needed income to one of the poorest countries in the region. Thousands of people had to move to make way for the project, but as Guy De Launey reports, new opportunities seem to have softened the blow.